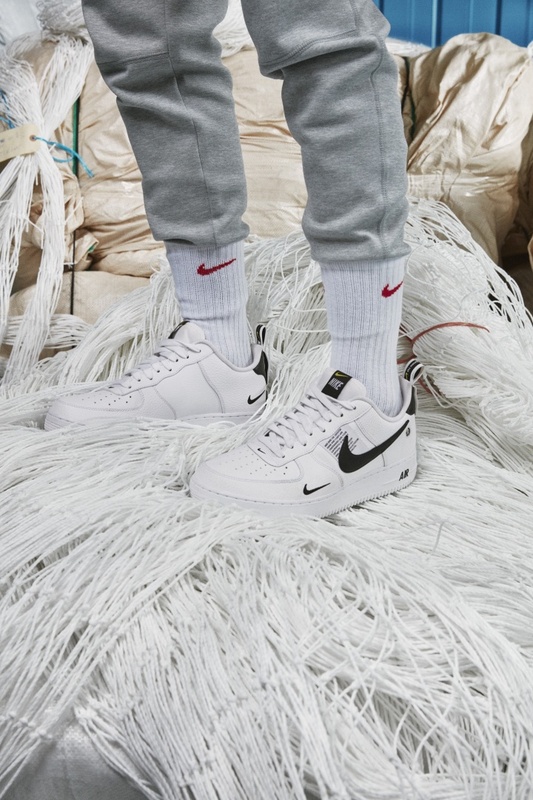 The news we've been waiting to share... Harrod Sport meets Nike! 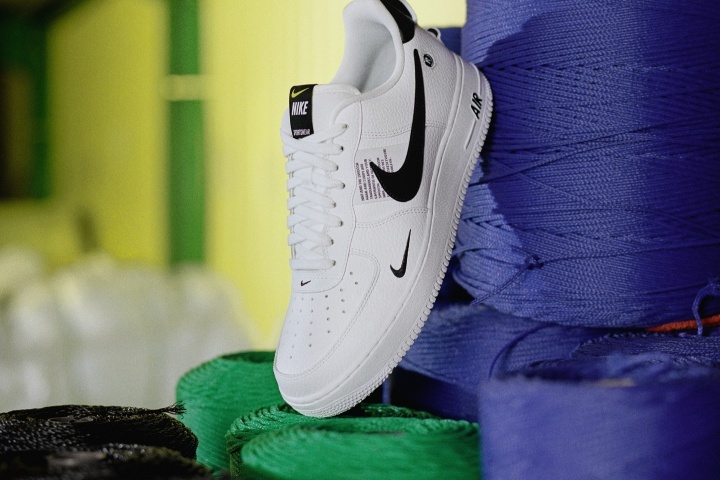 In September last year, Harrod Sport were lucky enough to open our factory to Nike, the world's largest supplier of athletic shoes and apparel. 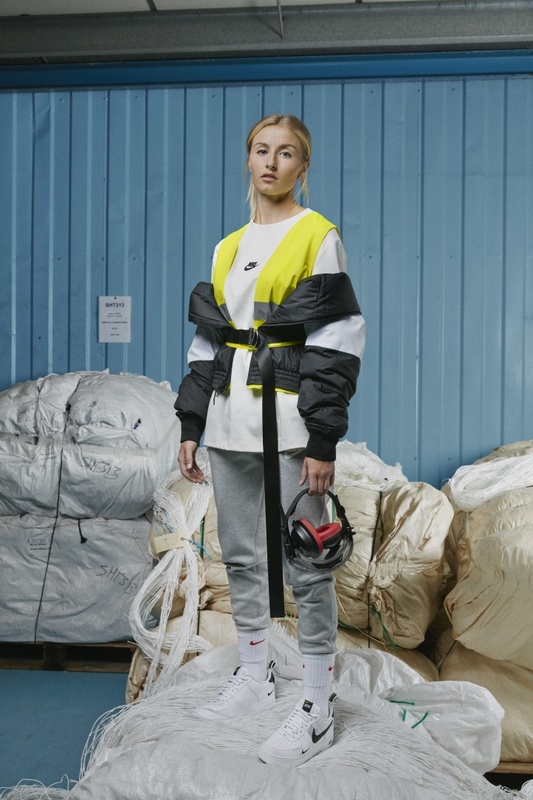 After being approached by a global production company, Harrod Sport could not turn down the opportunity to host the crew and cast from the production company, along with the designers and photographers from Nike, Inc from all over the world. The production company crew were on site for multiple days to provide integrated logistical, creative and technical support for the photo and video productions for Nike, Inc. It's not everyday our factory looks like a film set - and we would like to thank all at Nike for the experience!